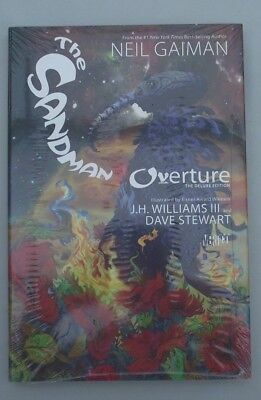 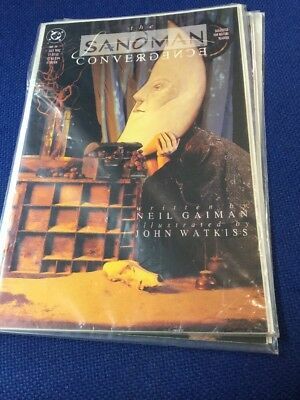 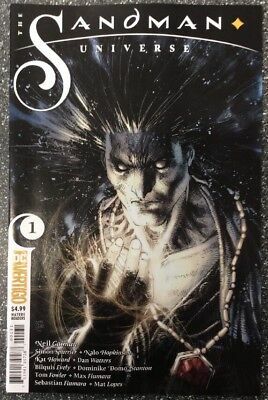 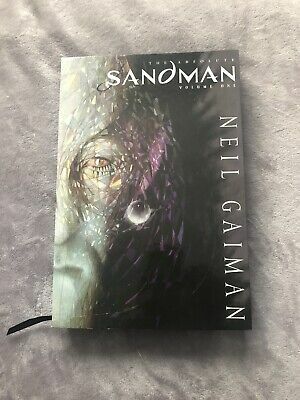 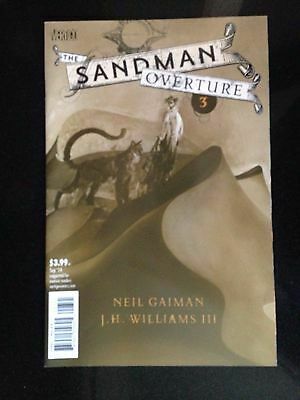 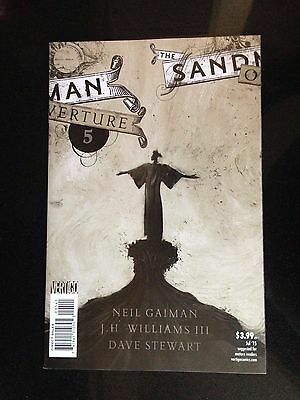 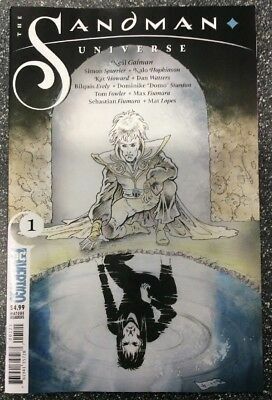 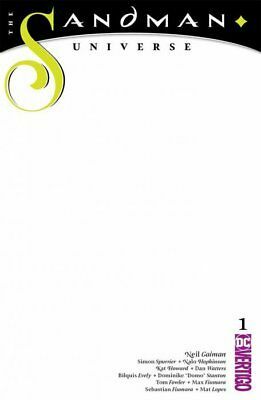 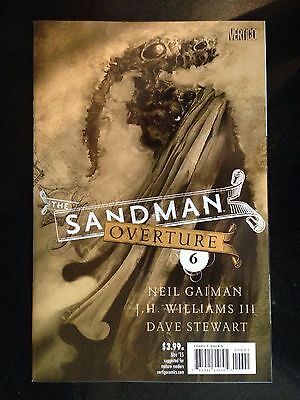 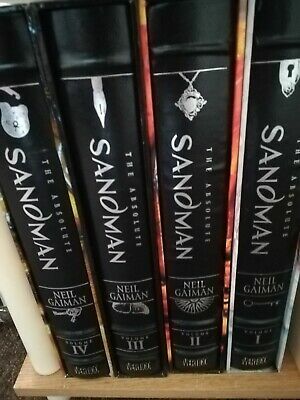 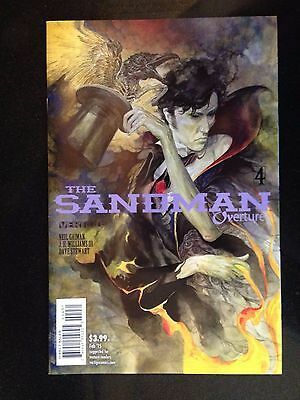 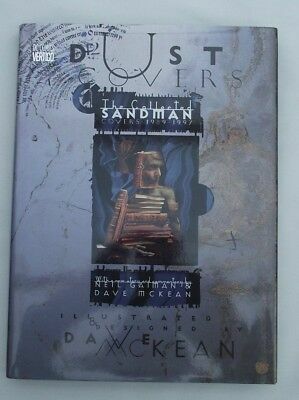 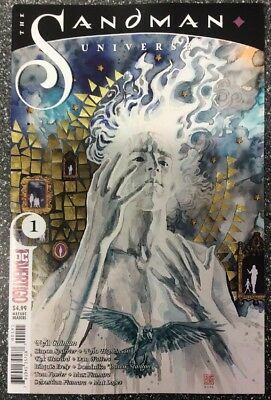 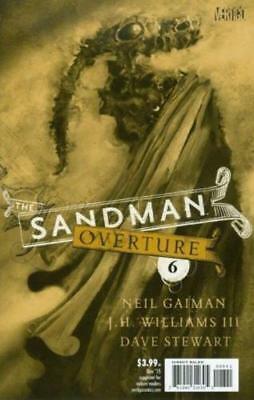 SANDMAN OVERTURE HARDCOVER GRAPHIC NOVEL ...NM- .2015 .. ....Bargain! 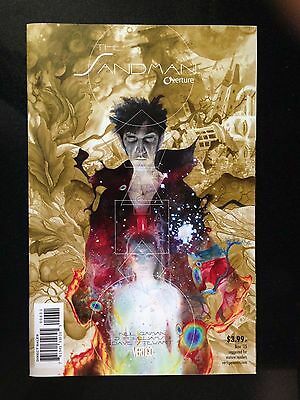 Sandman #10 Nm+ Investment Grade 1989 Award Winning Neil Gaiman Series - Cgc It! 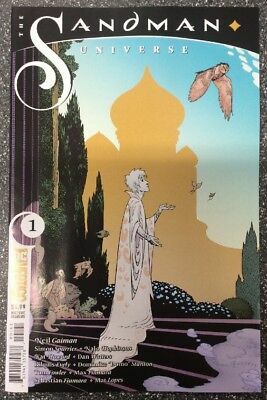 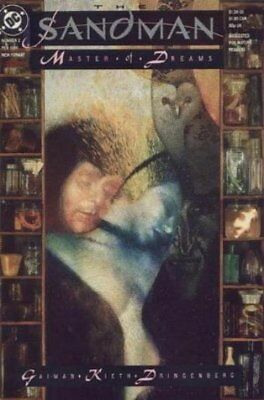 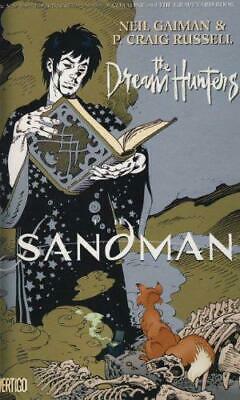 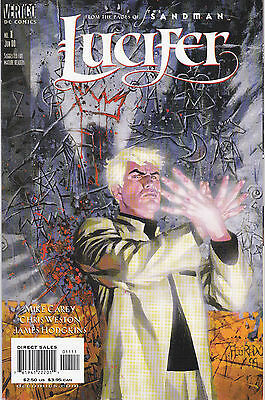 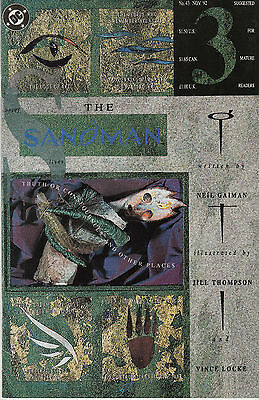 Sandman 3. 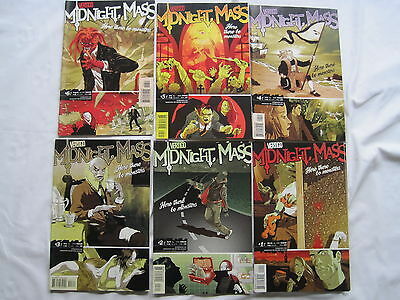 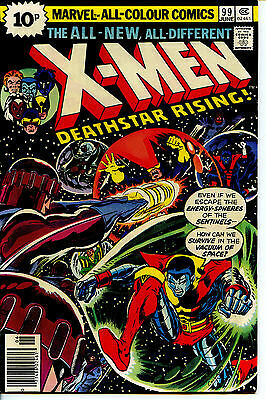 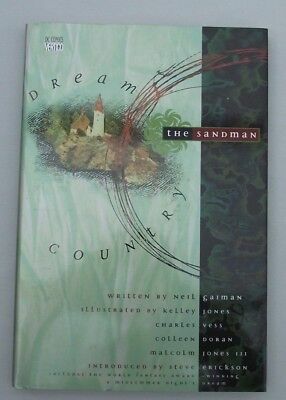 Neil Gaiman Script And Mike Dringenberg Art. 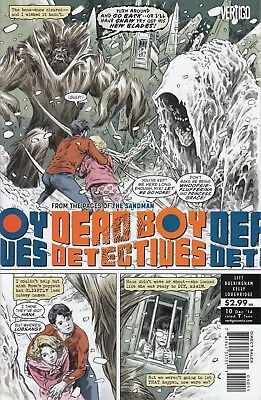 DEAD BOY DETECTIVES 10 ..NM- ...2014... ...Bargain! 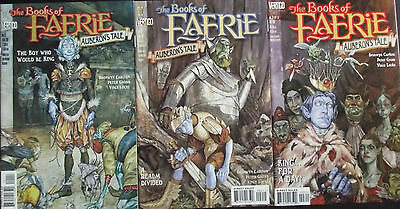 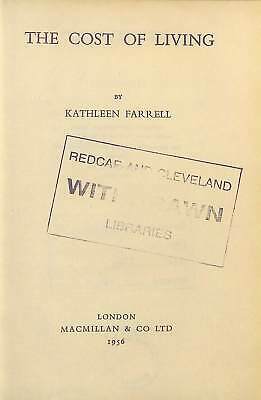 BOOKS OF FAERIE:AUBERONS TALE 1,2,3...NM-...1998...Peter Gross...Bargain Set! 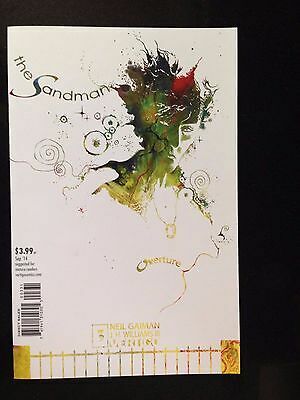 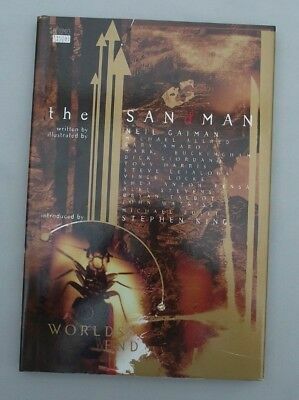 Sandman #5 Award Winning Neil Gaiman Series1989 Nm+ Investment Grade - Cgc It! 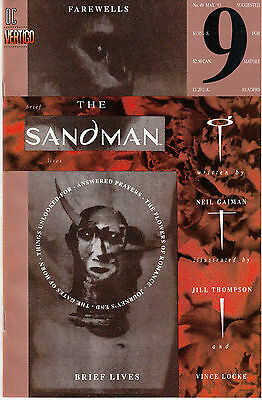 SANDMAN 43...VF/VF+...1992...Brief Lives Pt.3!...Jill Thompson...Bargain! 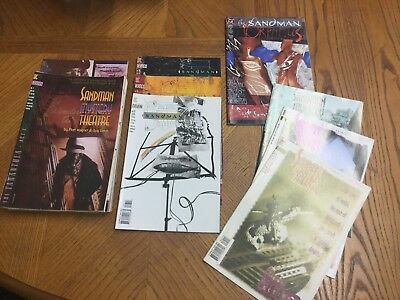 SANDMAN 44...VF/VF+...1992...Brief Lives Pt.4!...Jill Thompson...Bargain! 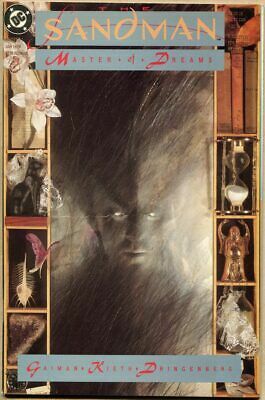 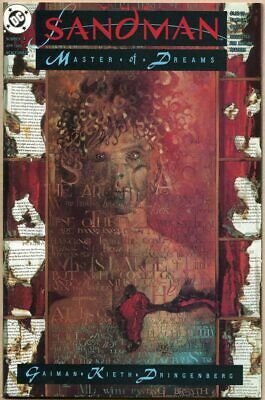 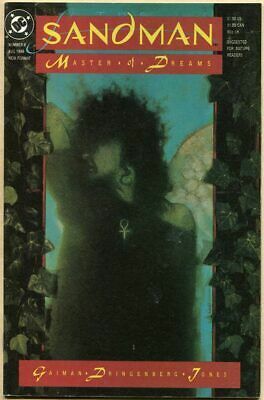 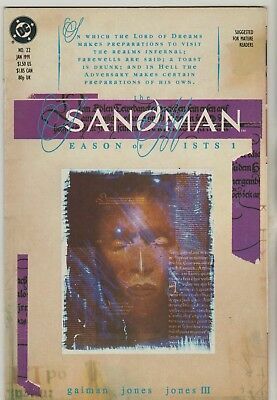 SANDMAN 42...VF/NM...1992...Brief Lives Pt.2!...Jill Thompson...Bargain! 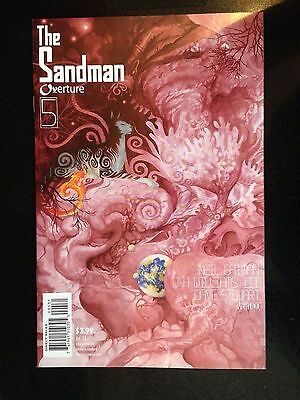 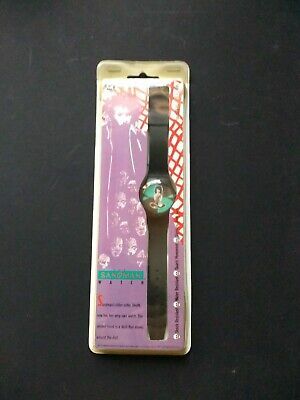 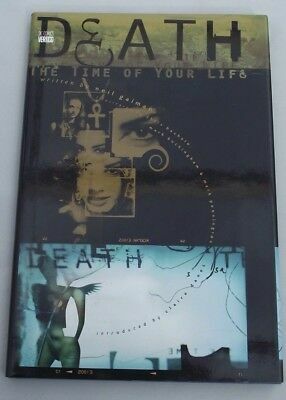 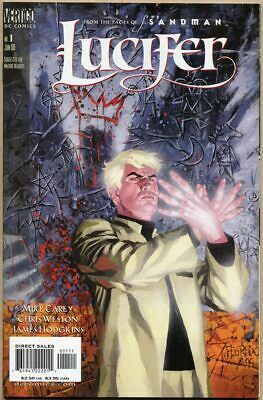 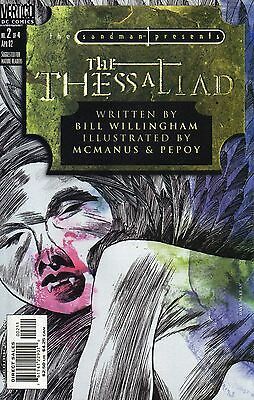 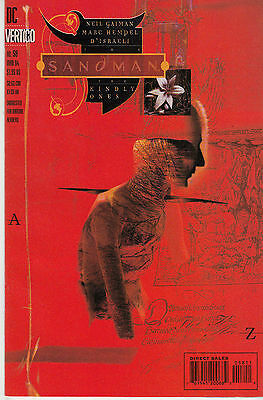 SANDMAN 45...VF/NM...1993...Brief Lives Pt.5!...Jill Thompson...Bargain! 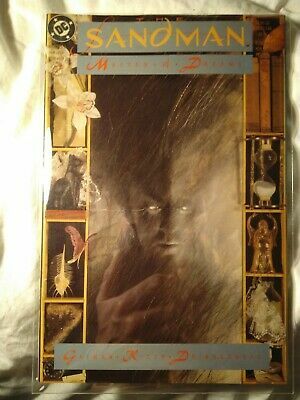 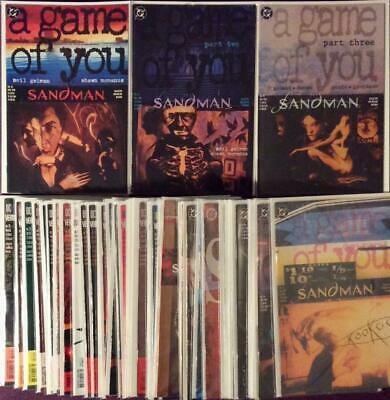 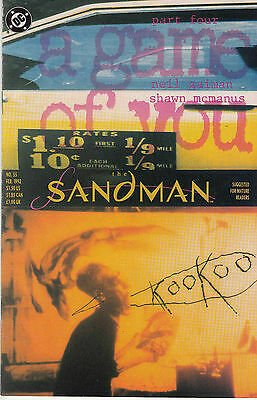 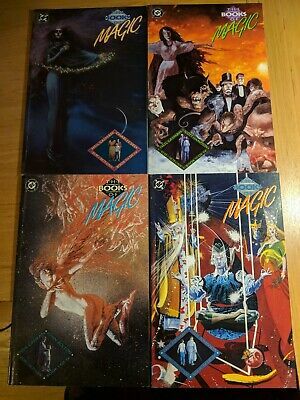 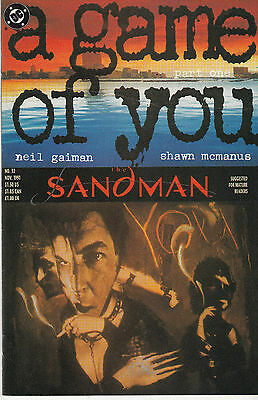 SANDMAN 32...VF/NM...1991...A Game of You Pt.1!...Shawn McManus...Bargain! 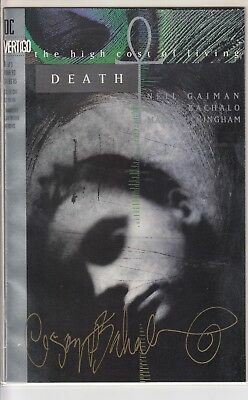 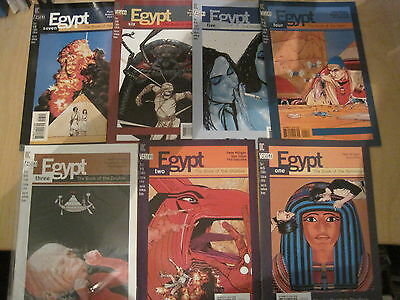 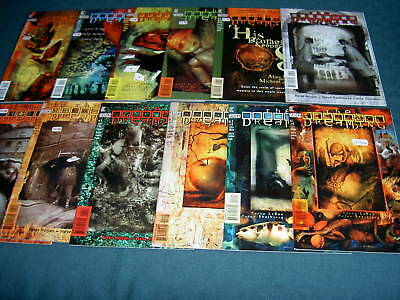 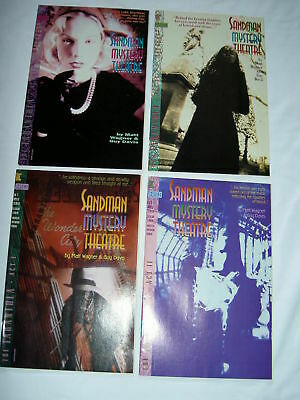 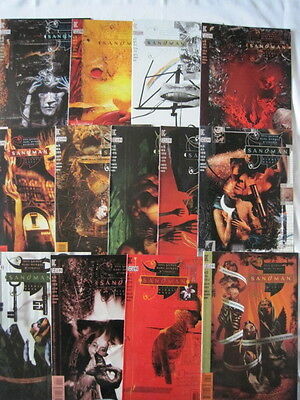 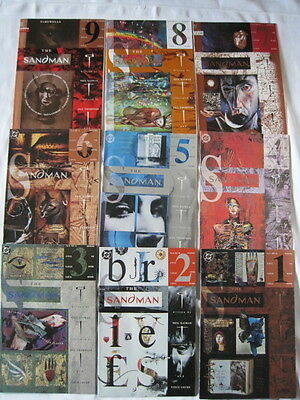 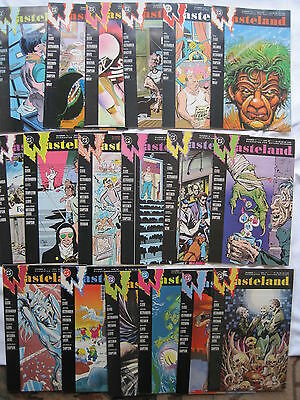 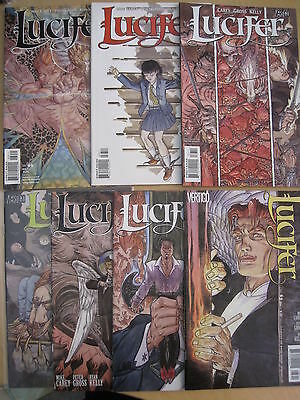 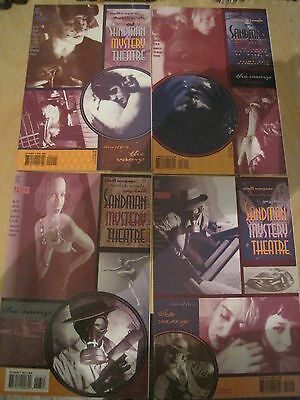 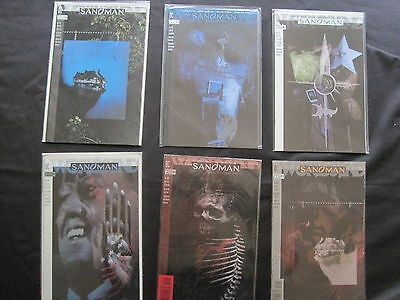 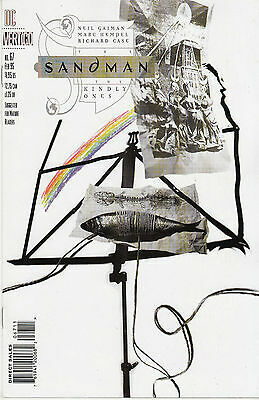 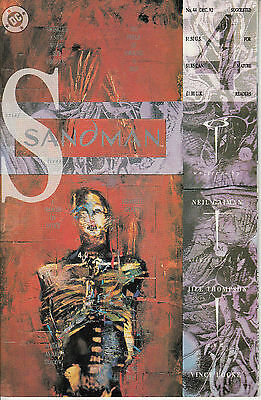 SANDMAN 49...VF/VF+...1993...Brief Lives Pt.9!...Jill Thompson...Bargain! 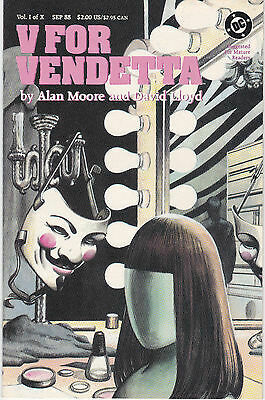 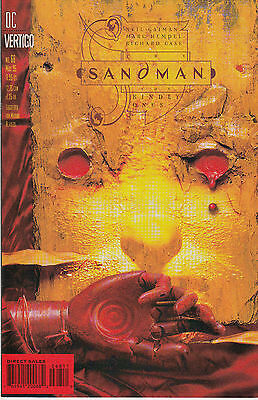 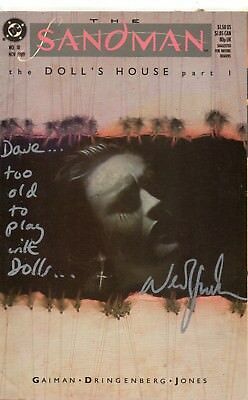 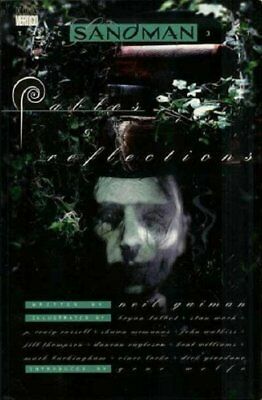 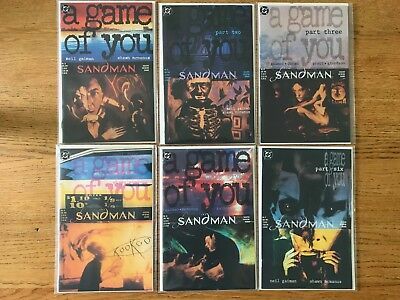 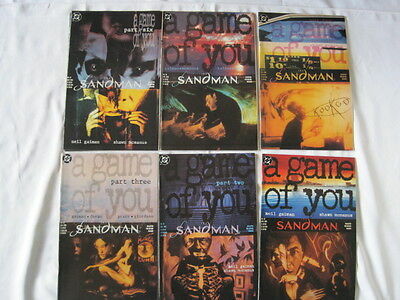 SANDMAN 35...VF/NM...1992...A Game of You Pt.4!...Shawn McManus...Bargain! 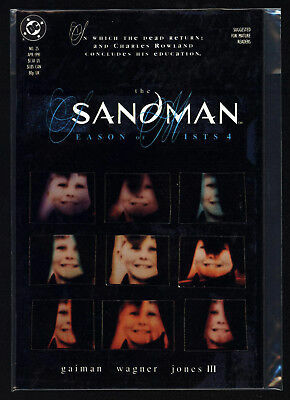 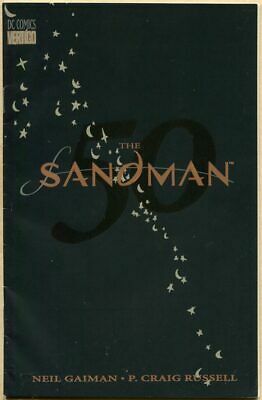 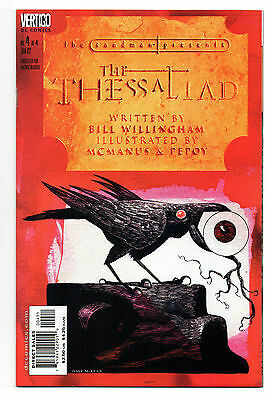 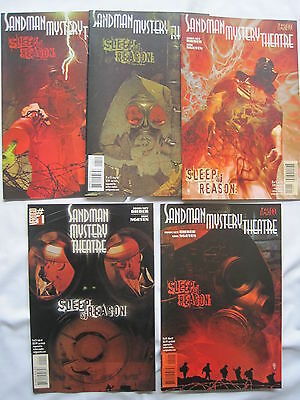 SANDMAN 58...VF/NM...1994...The Kindly Ones Pt.2!...Marc Hempel...Bargain! 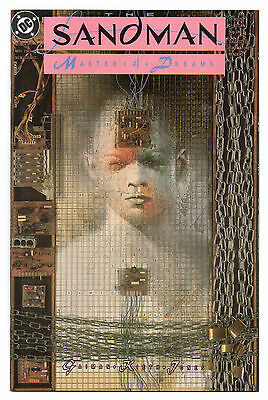 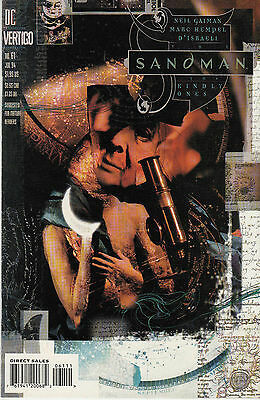 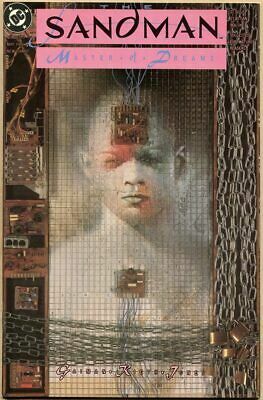 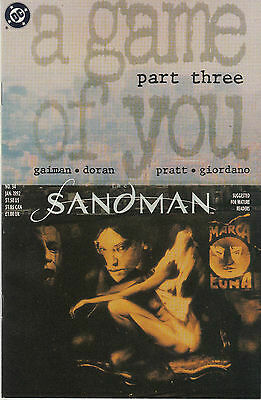 SANDMAN 34...VF/NM...1992...A Game of You Pt.3!...Colleen Doran...Bargain! 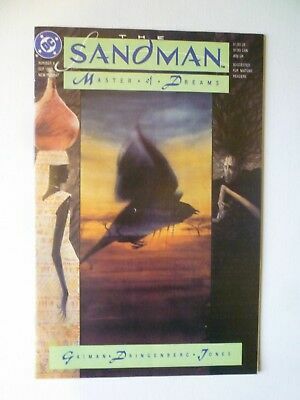 SANDMAN 67...VF/NM...1995...The Kindly Ones Pt.11!...Marc Hempel!...Bargain! 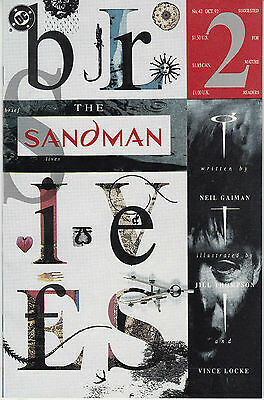 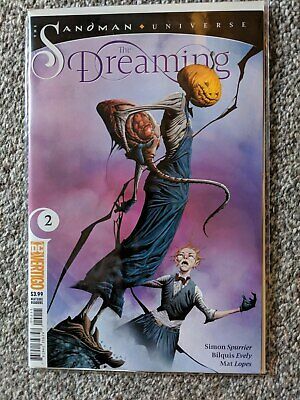 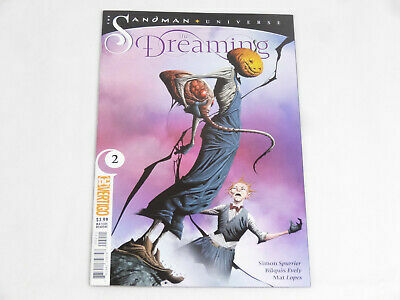 SANDMAN 68...VF/NM...1995...The Kindly Ones Pt.12!...Marc Hempel!...Bargain! 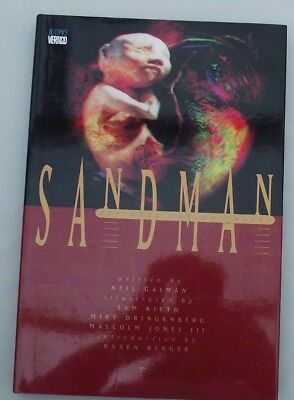 SANDMAN 63...VF/NM...1994...The Kindly Ones Pt.7!...Marc Hempel...Bargain! 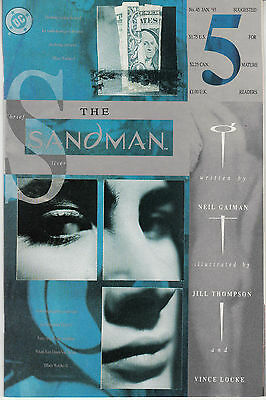 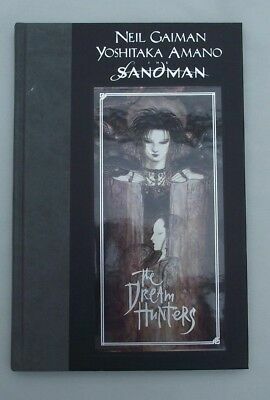 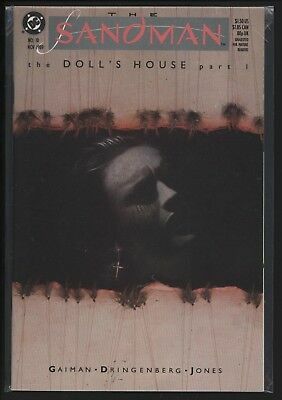 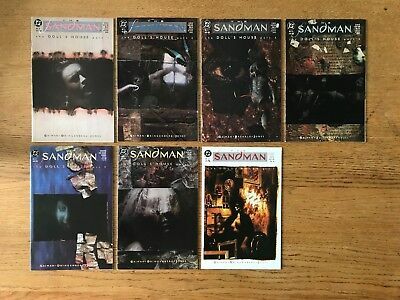 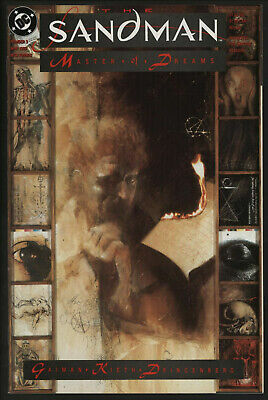 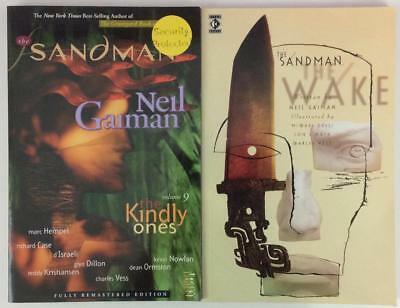 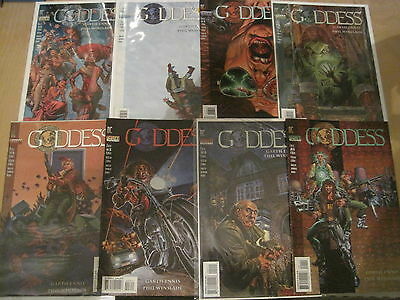 SANDMAN 61...VF/NM...1994...The Kindly Ones Pt.5!...Marc Hempel...Bargain!